Southeast Asia is a huge region. In fact, it is is so big that you could spend over a year traveling the region and still not see it all. Heck, I spent 5 years there and I still haven’t seen it all! There are countless islands and even more beaches across the region. If your plan was to simply visit some amazing beaches in Southeast Asia, you’d be lost in all the options. 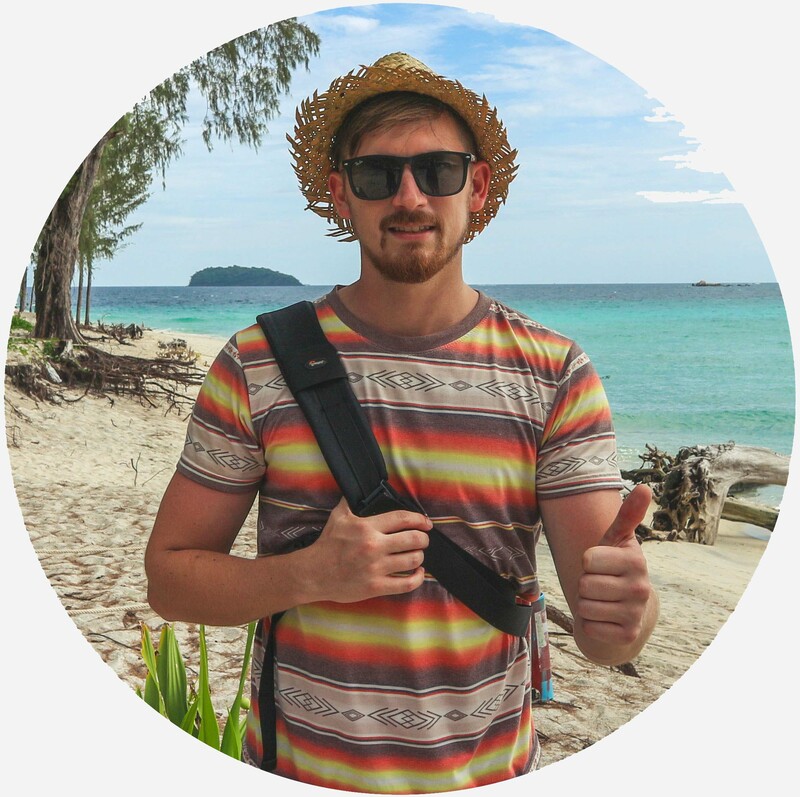 Should you go to Indonesia, Thailand, or Malaysia perhaps? I have called on some fellow travel bloggers to help me compile this definitive list of the best beaches in Southeast Asia. You will find the best beaches broken down country by country. There’s a description of what makes each beach so amazing, and some quick notes on how to get there. Have you found another awesome beach that deserves to be on this list? Send me an email with details and your best photo. Thailand is probably one of the first places that come to mind when you think of the best beaches in Southeast Asia. 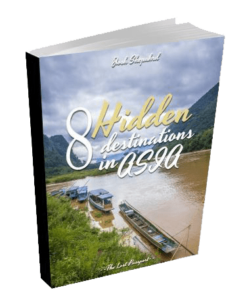 There are islands in the Gulf, there are islands in the Andaman, and more island up around the Cambodian border. Some islands are amazing for scuba diving, while others have the perfect castaway vibe kilometers out to sea. Here are some of our favorites. 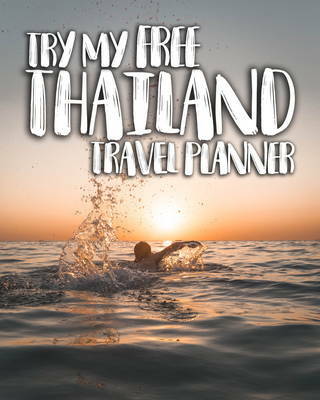 Koh Phangan is best known for its rowdy full moon parties which overtake the southern end of the island each month. 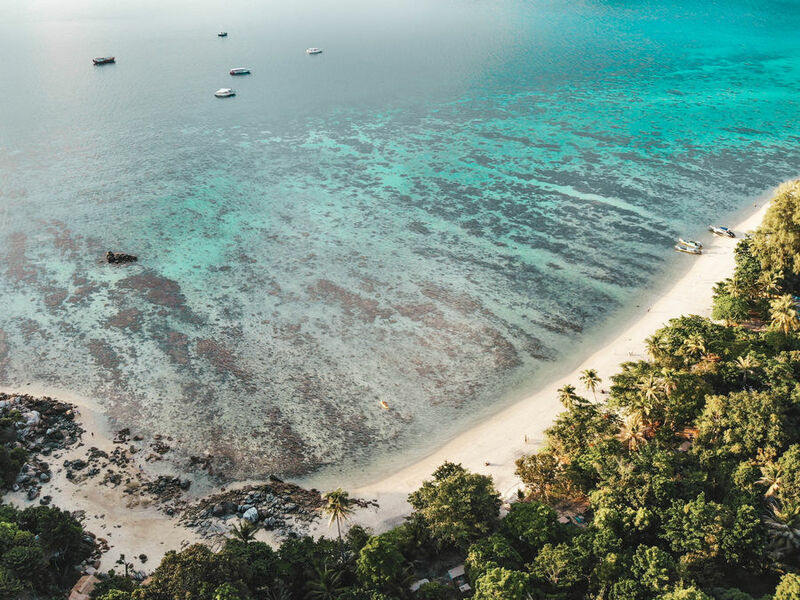 It may not be the place you’d expect to find one of the best secluded beaches in Southeast Asia, but the truth is, you just have to know where to look. Venture to the less-visited northern end of the island. Here you will find Bottle Beach, a secluded stretch of white sand nestled against the lush jungle. You can soak in the island vibes and totally forget you’re on one of the most popular Thai islands. Getting to Bottle Beach is half the fun (and the reason it’s not overcrowded). You can either take a longtail boat from a neighboring beach or hike through the jungle for an hour. Either way, your efforts will be rewarded with a small piece of tranquility on the bustling Koh Phangan! 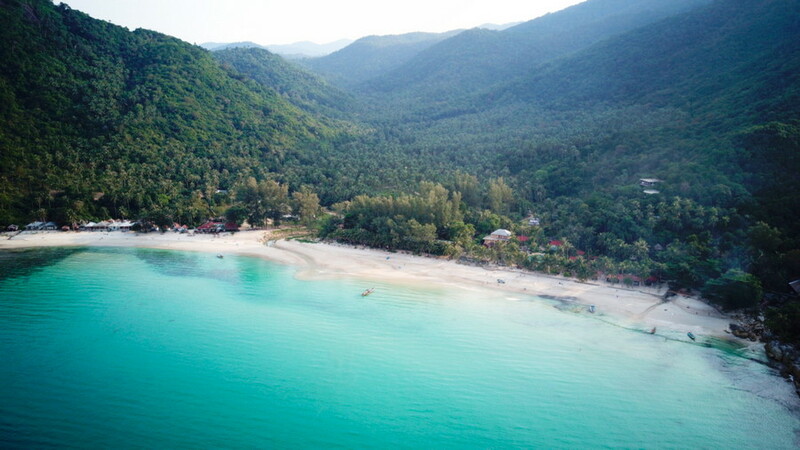 Only accessible by boat and backed by towering karst mountains is the beautiful Tonsai Beach. Most of Krabi is known for its incredible beaches and jagged limestone cliffs, and Tonsai is no exception. You will feel like a castaway on Tonsai Beach, although the busy Ao Nang is just a 30-minute boat ride away. Tonsai is not an island, but it’s cut off from the mainland by the steep mountains which make it feel like a little remote village. There are only a handful of guesthouses and small shops here which makes it quite charming for beach lovers. 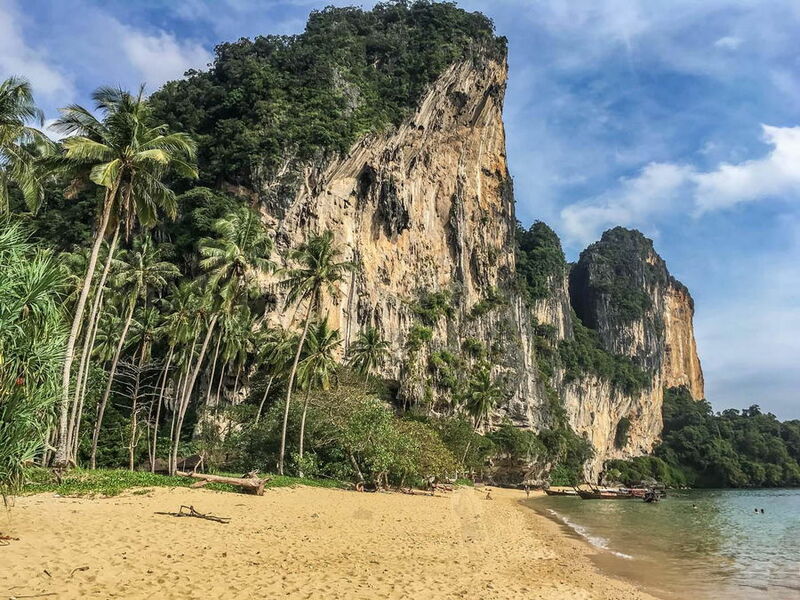 Tonsai Beach is best at high tide, and if you want to hop over to Railay Beach, you’re only a 15-minute walk away from the next beautiful beach. Aside from kicking back on the sand, Tonsai is a mecca for rock climbing, some of which can be done just a few steps from the beach! 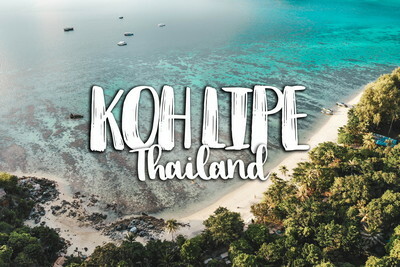 If you’re after paradise in Thailand, then look no further than Koh Lipe. This small island is located about 80km off the west coast of Thailand, with some absolutely stunning beaches. Sunset Beach is located on the more secluded west coast of Koh Lipe. There are far fewer boats around here, and a great coral reef which you can snorkel right off the beach. To one end of the beach, you have a tall forested mountain which cuts Sunset Beach off from the busier parts of the island. On the other end, you have an amazing view looking across the Andaman Sea at the neighboring Koh Adang. Despite its remote vibe, it is incredibly easy to get to Sunset Beach. 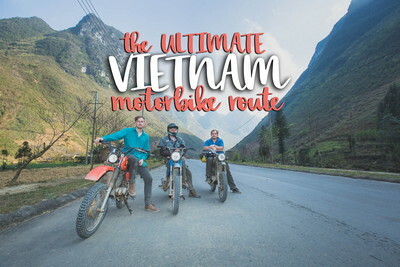 You can take a motorbike taxi across the island in just 10 minutes, or walk it in about 20 minutes. To get a great view of the island from the sea you could even hop on a longtail boat at Sunrise Beach and cruise halfway around the island. 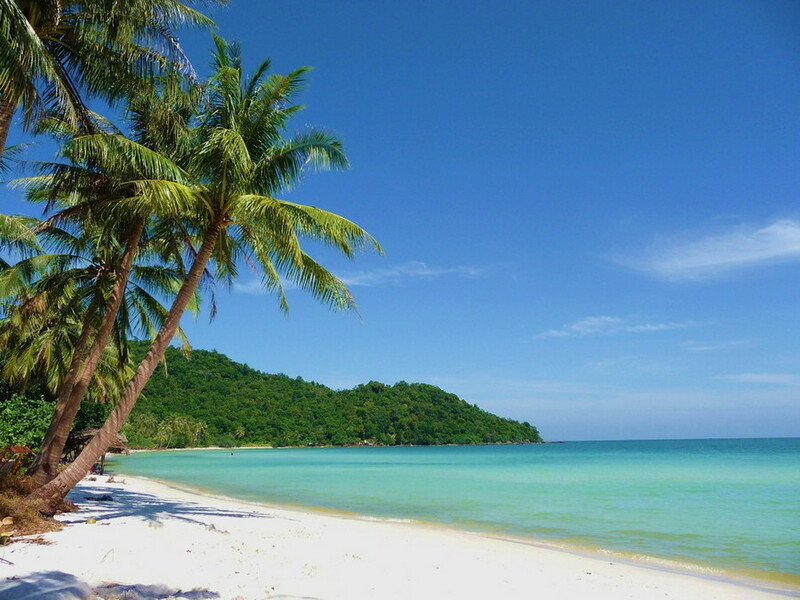 The island of Koh Kood is located about as far east as you can go in Thailand. In fact, it is actually closer to Cambodia than it’s own mainland. The island has some stunning secluded beaches, however, Ao Tapao is definitely one of the best you will find. Imagine a long white sandy beach, the entire 2-kilometer stretch is backed by a forest of coconut palm trees. Occasionally you will find a rope swing hanging from those coconut trees where you can spend a carefree afternoon giving out across the water. 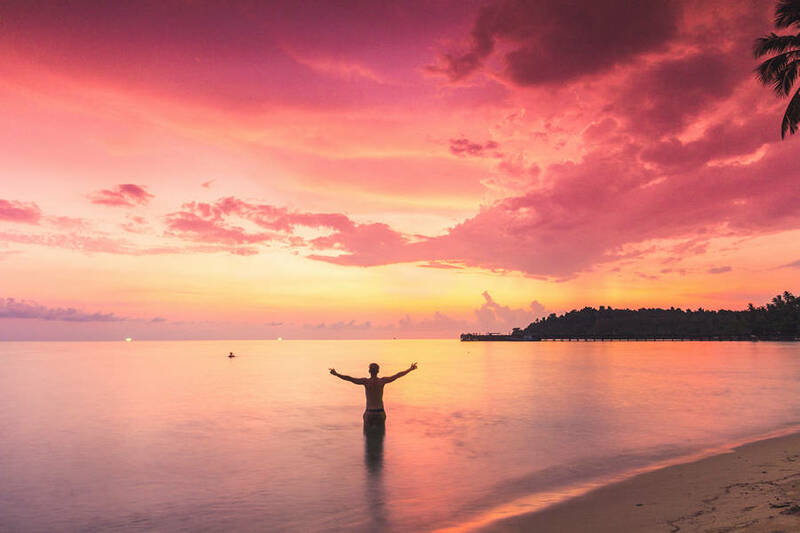 By the late afternoon, you will watch one of the most beautiful sunsets in Thailand with the only thought being that you get to it all again tomorrow. Ao Tapao is located mid-way down the west coast of Koh Kood. You can get here by motorbike or songtaew which takes about 20 minutes from the main village on the north end of Koh Kood. With over 7,000 islands across the country, it should be no surprise that the Philippines is home to some of the best beaches in Southeast Asia. From the islands on the far west like Palawan to those tiny islands that almost don’t exist like Kalanggaman, it seems there’s an epic beach around almost every corner. Paradise Beach on Bantayan Island is truly an untouched, hidden slice of paradise. You will find yourself alone, with only a few locals lazing around in the shadows, surrounded by beautiful white sand, crystal clear ocean water, and rugged rocks. What makes this beach amazing is the cliff jumping, the rack-shamble bamboo stairs down to the water and the total serenity that accompanies it. There are little shacks which you can take shelter in when the sun gets too strong. It solidifies the feeling that you are well and truly on a shipwrecked, deserted island. One piece of advice for visiting Paradise Beach on Bantayan Island – take everything! 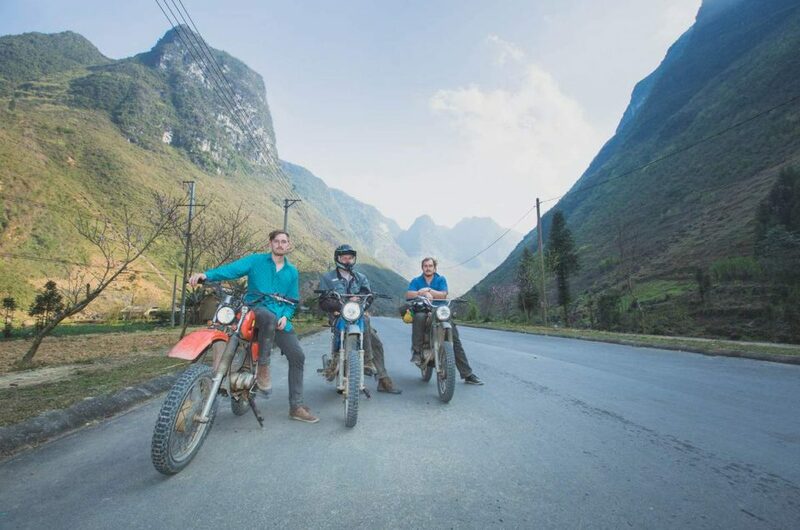 Pack your GoPro, your drone, and your camera. You will need it all, and even then, you won’t truly capture its natural beauty. 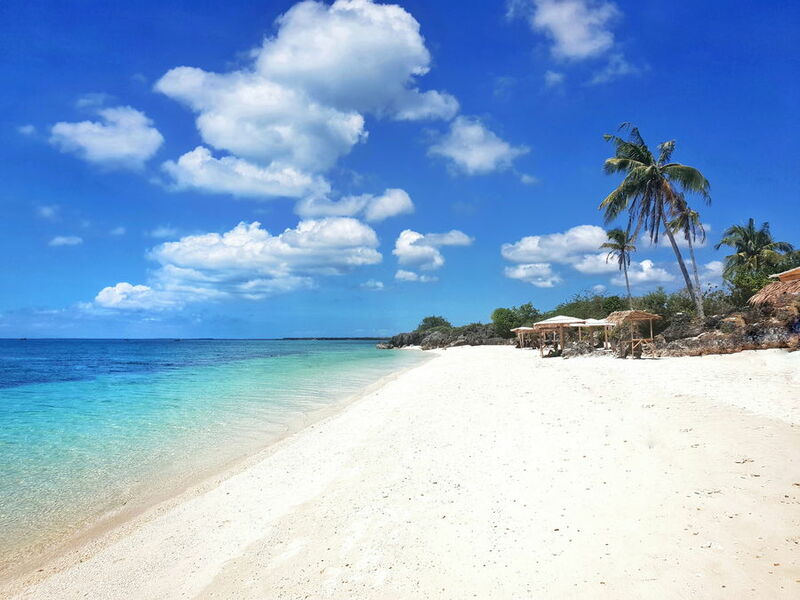 Bantayan Island is just a short ferry ride from the island of Cebu. Once on the island, you can get around to Paradise Beach by tricycle, motorbike or pump boat from the main town. I’ve seen my share of stunning beaches on some of the most remote islands, but one beach that blew my mind was Kalanggaman Island in Leyte, Philippines. At low tide, a long white sandbar surfaces out of the clearest turquoise water you have ever seen. It’s not just the stunning panoramic sandbar stretching into the horizon that takes your breath away though. Just steps from the shore is an underwater dropoff, full of vibrant coral and marine life! Once you visit this idyllic island, your life will never be the same. 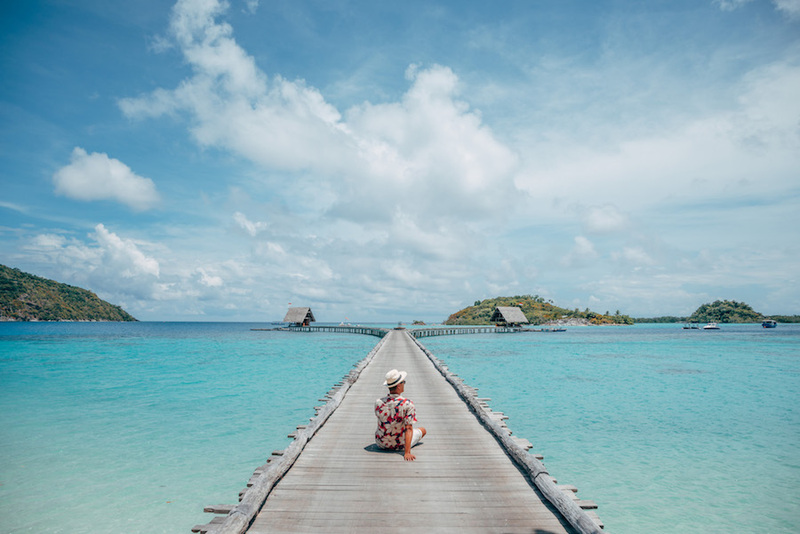 The most popular route to Kalanggaman is through Malapascua Island, which is known as one of the best scuba diving destinations in Southeast Asia. You can also reach Kalanggaman Island from Ormoc by hiring a boat or a booking a day trip. Malapascua is a tiny island in The Philippines, separated by a narrow strait from Northern Cebu. The island is a well-known diver’s destination, a place where you can find long-tailed thresher sharks. 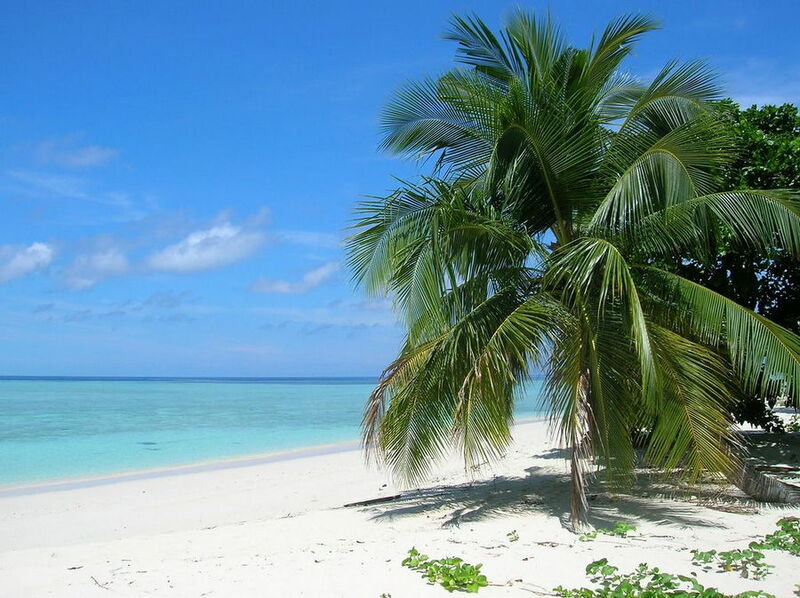 The island has some pristine beaches such as Bounty Beach where you will find most of the dive centers. For a more secluded spot, you must visit Langub Beach, situated in the north of the island. To get here you will need to cross the island by following a forest trail. While you won’t find many tourists here, there will be lots of local children around. Langub Beach is a great spot for snorkeling or swimming. You can get to Malapascua Island by a ferry from Maya on Cebu. Malaysia is blessed with so much coastline along both Peninsula Malaysia and Malaysian Borneo. There is a scattering of amazing islands all around the place, and definitely some of the best beaches in Southeast Asia! The Perhentian Islands are located on the east coast of Malaysia. They are well known for the fantastic snorkeling along the many reefs around the island. The best of the island’s marine life is found along Teluk Pauh Beach on Perhentian Besar (the Big Island). Just a short paddle from the shore you will find numerous species of tropical fish such as; clownfish, a stonefish, and even stingray. 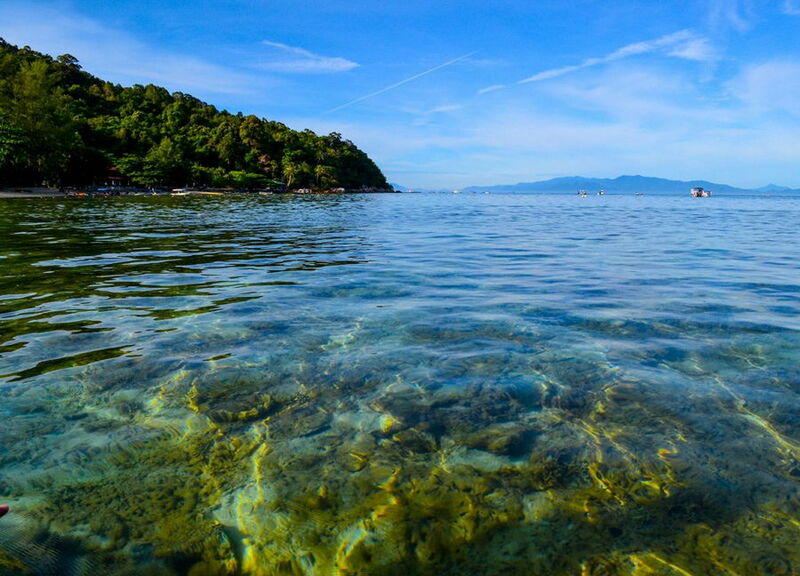 Snorkeling is just part of what makes Teluk Pauh Beach so amazing. Early in the morning, you will find the Silvered-Leaf Langurs feasting in the mango trees above the bungalows. The island is abundant with birds and lizards. You will hear the sounds of nature calling from the mountains behind the beach. Teluk Pauh Beach is located along a hidden cove on Perhentian Besar. Most arrive at the Perhentian Resort jetty when traveling by ferry from the mainland or surrounding islands. Redang Island off the east coast of Malaysia has some of the best beaches in the world. Long Beach (known locally as Pasir Panjang) tops the list as the best of the best. 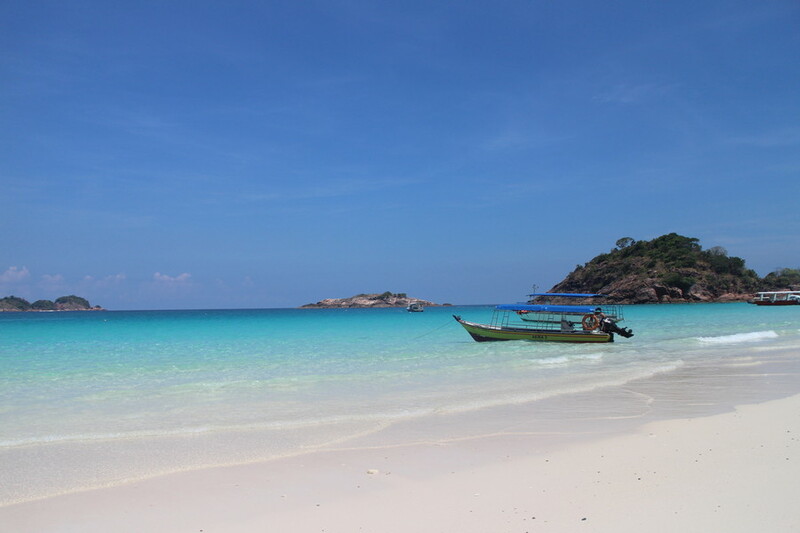 Long Beach is a stretch of soft white sand located on the east side of Redang Island. There are quite a few resorts along the beach, however, it remains quiet and a great place for swimming or relaxing on the sand. Visitors can snorkel the crystal clear waters right off the rocks at either end of the beach. One of the reasons Redang Island is so amazing is how remote it is. You can fly to Redang Island from Kuala Lumpur or Singapore, or take an overnight bus from Kuala Lumpur. You will then need to get a boat across to the island. 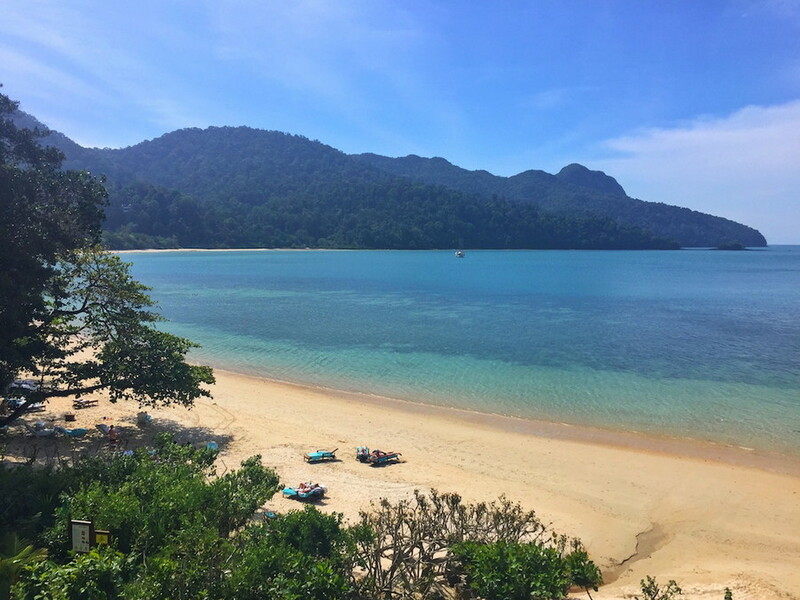 Datai Bay in Langkawi is a gorgeous secluded beach where the rainforest meets the ocean. This naturally rugged beach was named among the top ten best beaches in the world by National Geographic, so you know it’s going to be pretty special. Datai Bay is renowned as a paradise for the nature lover. It is the best place in the world to spot the cute Flying Colugo, a small winged Lemur type animal. You will also find plenty of monkeys playing in the trees and the endangered Hornbill birds nesting right above your head. 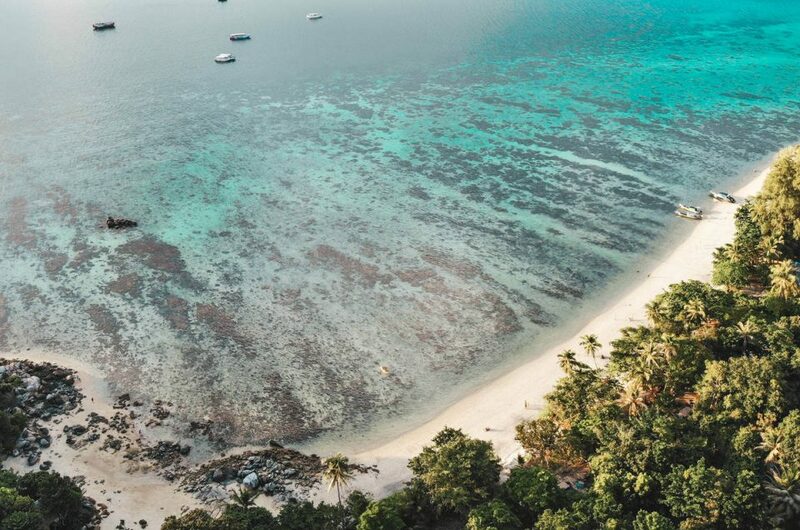 The downside to Datai Bay is that it is a private beach and only accessible to guests at the two resorts located there; The Datai and The Andaman. If you do stay at either of these resorts you will have an unforgettable experience on an incredible beach which never gets crowded. You could also have lunch at one of the Andaman’s beachfront restaurants to just enjoy the view of the beach. Sipadan Island lies off the east coast of Malaysian Borneo in the state of Sabah. It is best known for scuba diving and snorkeling, which is spectacular, however, the island is also surrounded by white sandy beaches and clear blue water which are equally as amazing. If you want to snorkel, the reef is easily accessible from the beach. Be aware of the monitor lizards though! In order to preserve the island, all resorts have been closed, and it is no longer permitted to stay overnight. There are no restaurants, but you can bring a packed lunch. The village on nearby Mabul Island offers traditional Malaysian food. Visiting Sipadan requires a permit, which you can obtain by making arrangements with a nearby resort. Most resorts will require a minimum stay of three to five nights, and some only give permits to scuba divers, though a few also cater for snorkelers. Bawah Island is tucked away in Indonesia’s Anambas archipelago, between the southern tip of Malaysia and West Borneo. It is the perfect place to unwind, reconnect with nature, and have a digital detox. The owner wanted to build the whole resort in an eco-friendly way, so it took five whole years to finish. The end result is the perfect combination of nature and architecture. The water clarity here is incredible. There are lots of corals, abundant sea life, and barely any waves. You can explore the reef with a clear bottom kayak, go snorkeling, windsurfing, or almost anything you want! Also, make sure to go for a hike to the top of the island for some of the most unforgettable views. You can choose to stay in overwater villas, beach villas, or garden villas. They’re all incredible, but the best are the overwater villas. The design is fantastic complete with copper tubs and tropical print wallpapers. The chef Omar asks each day what kind of food you want, then tailors your menu to it the rest of the day! He makes some incredible Asian Fusion dishes! The only way to get to Bawah Island is by seaplane from Batam, Indonesia. The flight has some of the most incredible views, especially when landing on the water at Bawah. 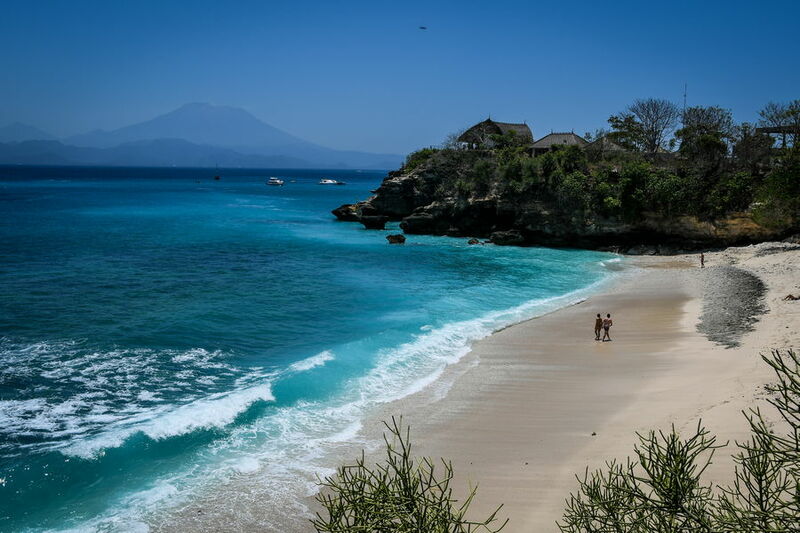 Secret Beach is located on Nusa Lembongan, a small island which lies just off the southeast coast of Bali. As the name suggests, it is not well-known by tourists. In fact, you’ll probably get the beach to yourself. Secret Beach lacks the bars, boats, and crowds of the more popular beaches. All you’ll find here is powdery white sand and turquoise waters. It’s difficult finding this beach without local directions. You have to walk along an unmarked path for about 10 minutes near the popular Mushroom Beach. 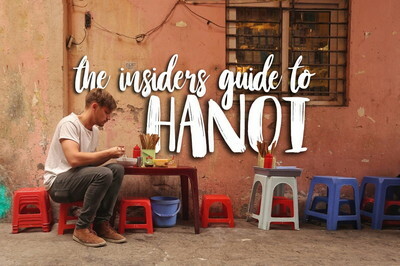 Ask your guesthouse owner to give you directions, and they’ll likely walk you down here. There are no shops around so prepare your own water and snacks. Also note that the waves can be quite strong, so be careful if you go for a swim. It may surprise you that Bali’s main beaches like Kuta and Seminyak are overcrowded and littered with ocean trash. Most beaches on Bali are better known for surfing rather than kicking back on the sand. However, there is a hidden gem on the island called Pasut Beach. 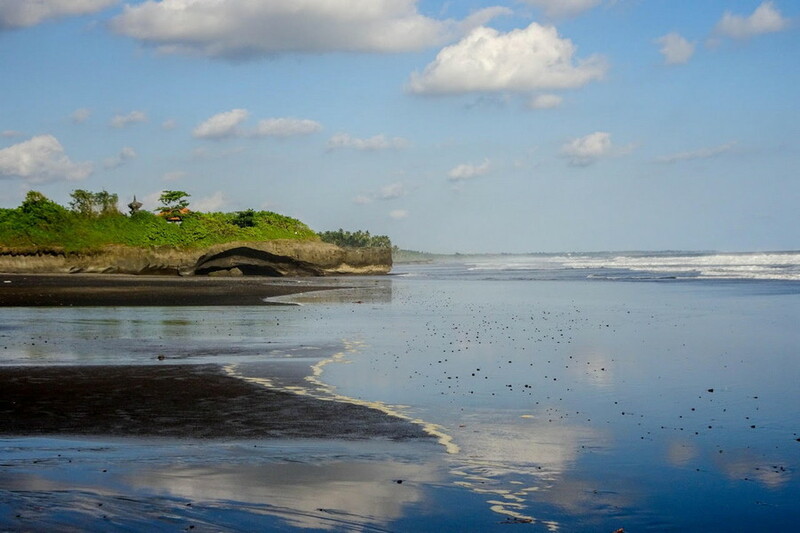 This black sand beach is little further off-the-path, located about 35km northwest of Kuta. 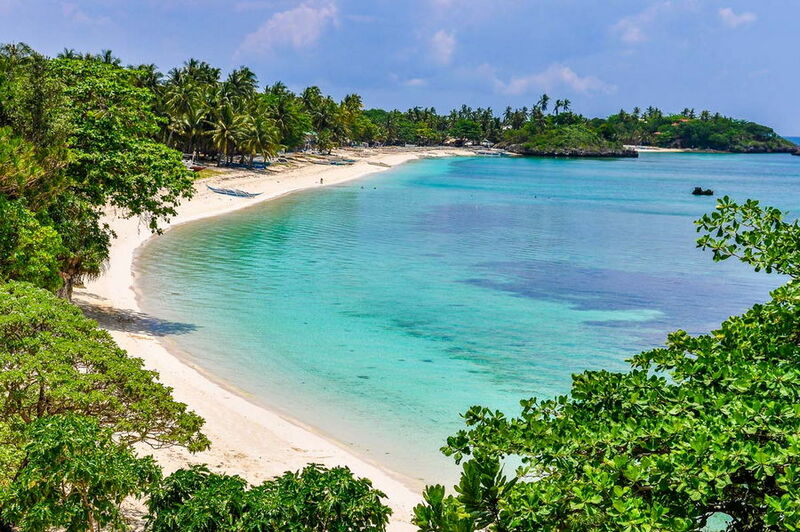 Pasut Beach is wide, clean, and best of all – remote. Arriving in the afternoon I couldn’t spot another visitor. By the evening, a few locals came to watch the sunset, but the big crowds from Bali’s main beaches weren’t there. One reason is probably the lack of tourist infrastructure. Apart from one small hotel where you can get some food and drinks, there are no shops, bars or cafés around. Pasut Beach is easy to reach by motorbike, within an hour’s ride from Canggu or Seminyak. Cambodia may only have 443km of coastline, however, that doesn’t stop it having one of the best beaches in Southeast Asia. You don’t have to venture too far from the south coast of Cambodia to reach some beautiful islands. 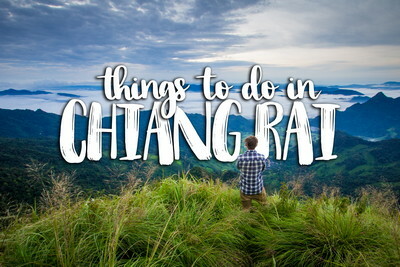 One of the closest is Koh Rong just 20km from Sihanoukville. Long Beach on Koh Rong stretches about 7 kilometers. What makes it so special is the pure white sand and turquoise water a la Caribbean. While many beaches in Asia are beautiful, they are rarely this long with the finest white sand you can imagine. Koh Rong is a small island in Cambodia, and you can get here easily by ferry from Sihanoukville. Then, to get to the actual beach, you can either walk across the jungle for 40 minutes or take a boat from the pier for 5 to 10 USD, depending on which boat driver you get. The boat ride is pretty quick, it only takes about 10 minutes or so. In recent years, Long Beach has seen a few hotels pop up along the way. As of today, it still remains a paradise beach. If you can get there before it gets overcrowded, then you’re lucky and will be able to enjoy one of the best beaches in Southeast Asia! 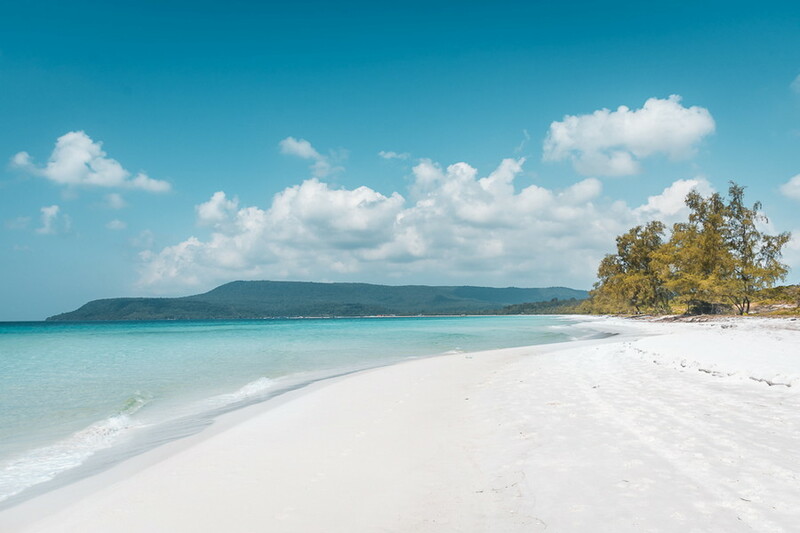 If you’re looking to escape the crowds, then you must visit Saracen Bay in Cambodia. 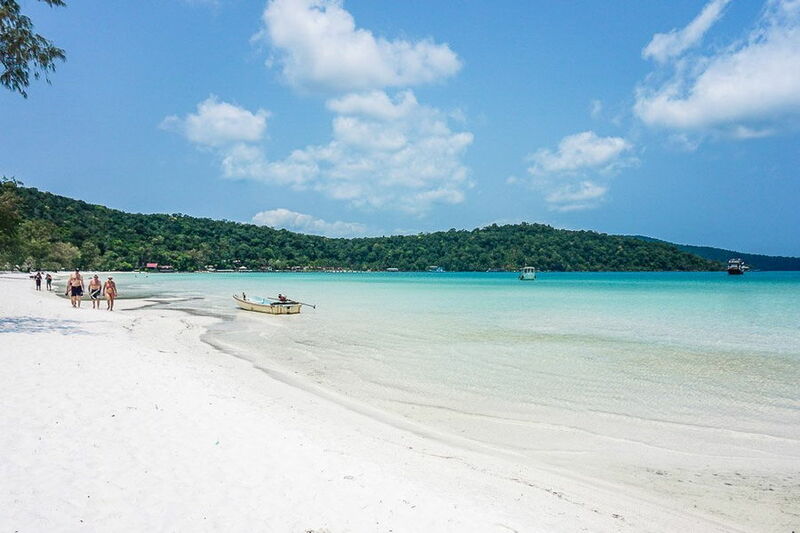 This white sandy beach is located on the quiet island of Koh Rong Samloem off Cambodia’s southwest coast. Koh Rong Samloem is much quieter than the nearby Koh Rong, making it a perfect spot for those wanting a quiet getaway. It has somehow evaded the development that has spoiled equally beautiful beaches in this region of the world. The coastline is dotted with accommodation, ranging from hostel to 4-star luxury, but there are no high-rises towering over the beach. The ocean is calm and shallow, perfect for lounging in the water on a hot afternoon. If you’re looking for something more adventurous, it’s a perfect area for kayaking or paddle boarding. At night you may also be lucky and spot luminous plankton glowing in the water! You can easily get to Koh Rong Samloem by taking a short ferry ride from Sihanoukville on the mainland. 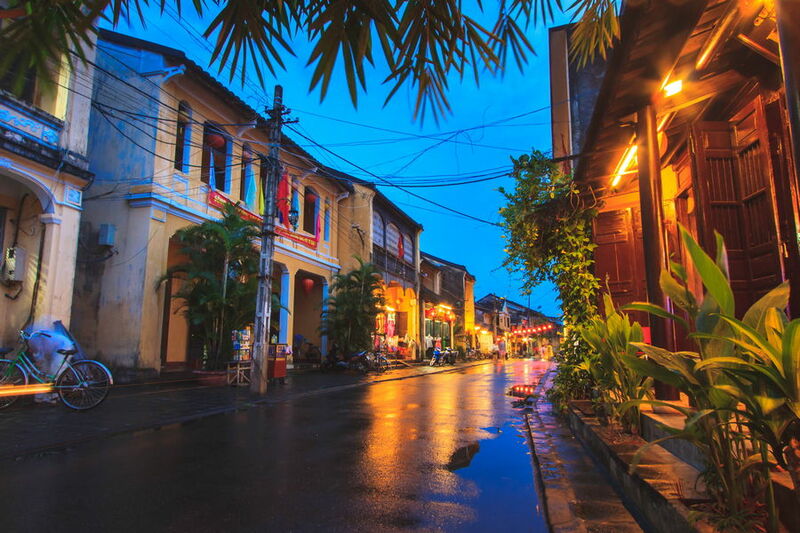 The island of Phu Quoc lies just off the south coast of Vietnam. It is an incredible destination for beach lovers with lots of stunning beaches. Long Beach on the west coast is the most famous with lots of bars and restaurants, however, the best is Sao Beach on the southeast coast. Here you will find silky white sand and completely clear lukewarm water. There are a few rustic swings about the shore — it’s extremely Instagrammable. There are usually only a handful of people on the entire beach. Sao Beach has a very relaxed, peaceful vibe. Apart from one restaurant, Sao Beach is completely natural and untouched. You can get to Phu Quoc Island by ferry from Ha Tien in the far south of Vietnam. Once on the island, Sao Beach is around a 15-minute drive from Long Beach.